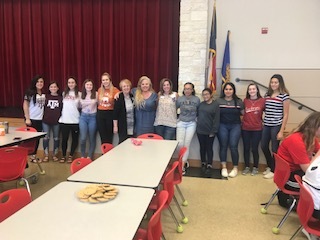 Here are some pictures of our AWESOME Salado HS ASTRA club working on the Easter Egg project for the Unincluded Club. The first photo is the seniors with our sponsors (Audrei, Julie & Shirley). 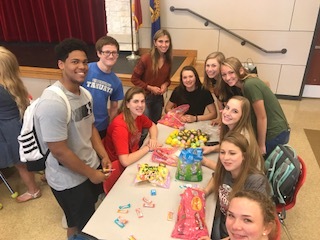 Thanks to all who work each month with these students and build the importance of leadership & service.